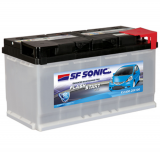 Buy Porsche Cayenne UV car battery online If you have been looking for a car battery for any of your Porshe car models then you can check them out at our online store where you can check out the features of the batteries and also compare the price. 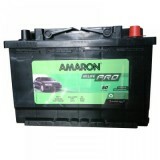 Here you get batteries from the most trusted brands like that of Amaron, Exide, SF Sonic and Tata. 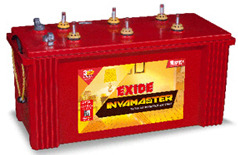 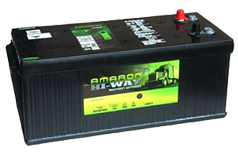 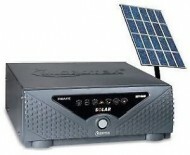 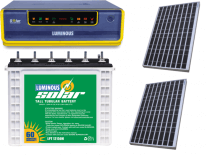 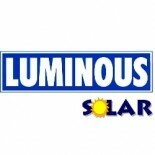 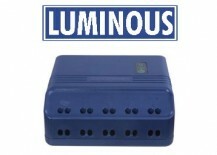 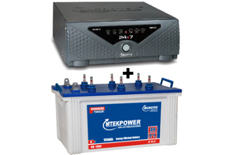 The batteries that we sell comes with a guarantee from the respective manufacturer. 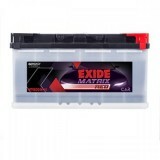 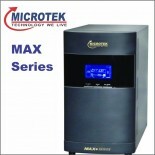 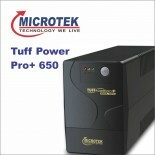 Buy Porsche Cayenne UV car battery online at www.moxikart.com for the best online shopping experience. 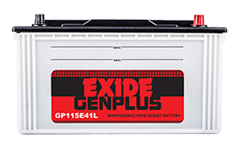 To increase the life of your Porsche Cayenne UV, drive the car as much as possible because even after a good maintenance the battery can last up to four to five years. 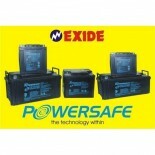 If kept unused for a longer period of time, the battery may go dead or discharged.